Gilbert Masson has worked as vice president for the Alfid Group since 2018 and as general manager for residential building since 2012. MONTREAL, QC, August 27, 2018 — Mr. Gilbert Masson has been included in Marquis Who's Who. As in all Marquis Who's Who biographical volumes, individuals profiled are selected on the basis of current reference value. Factors such as position, noteworthy accomplishments, visibility, and prominence in a field are all taken into account during the selection process. With more than 30 years of industry experience to his credit, Mr. Masson has worked as vice president for the Alfid Group since 2018 and as general manager for residential building since 2012. Prior to this appointment, he served the Alfid Group as vice president of leasing from 2010 to 2017, and as consultant in 2008 for Federation des Caisses Desjardins. Previously, he held the positions of finance, planning and project general manager for the Cerena Group on Mauritius Island from 2005 to 2007, general manager for The Villages of Austral on Reunion Island from 2003 to 2005, and independent consultant in company diagnosis and autonomous workers in Mauritius from 2002 to 2003. 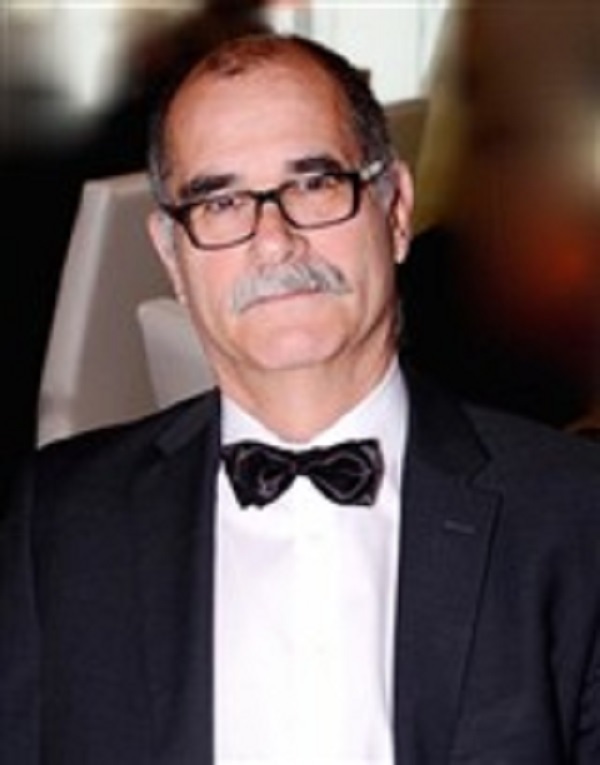 Mr. Masson began his career as the administrative and financial director for Group Dindar on Reunion Island from 1985 to 2002. Before embarking on his professional path, Mr. Masson pursued an education at IAE France, earning a diploma on the Improvement in Administration of Company in 1986. He continued his academic efforts in 1990 with a Certificate in Finances of Companies from HEC Paris. Following these accomplishments, he returned to IAE France, obtaining a diploma on the Mastery in Sciences of Management in 1997 and a diploma on Human Resources Management in 1999. Mr. Masson concluded his studies with a Certificate in Brokerage from Montmorency College in 2010 and a Certificate in Condominium Management from McGill University in 2013. In addition to his primary vocation, Mr. Masson remains affiliated with various organizations in relation to his areas of expertise. Since 2008, he has maintained involvement as a chartered administrator with the Order of Chartered Administrators of Quebec. He was also active with Board of Trade of Metropolitan Montreal in 2008. Attributing his success to his perseverance in gaining the means to achieve his goals, Mr. Masson refuses to give up in his aspirations and endeavors, putting his discipline into action to respect deadlines and expand his mind.